If using the portable option, you're required to download the whole OpenOffice suite without the ability to selectively install Calc. 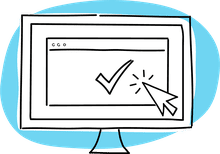 Regular formatting tools are included like aligning data within a cell, indenting, creating bold/italic/underlined data, changing the color of a cell, etc. I've placed OpenOffice Calc just below Kingsoft Spreadsheets on my list of free spreadsheet programs for the sole reasons that it's not as visually appealing or as easy to navigate through. A lot of the same features are available in both programs and they both serve very well as full spreadsheet software. OpenOffice Calc is one of the very few spreadsheet programs that check for spelling mistakes automatically as you type, which is very helpful. Some spreadsheet programs that aren't even free, such as Microsoft Excel, don't even provide an automatic spell check feature. 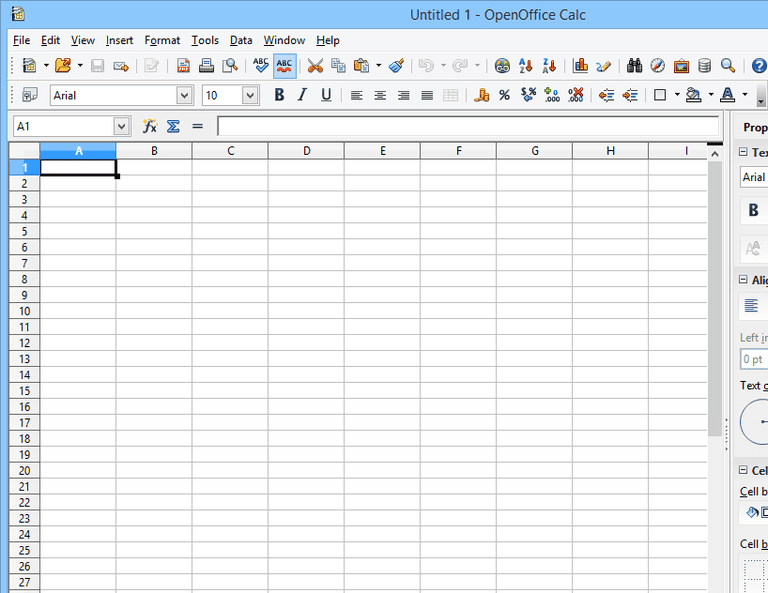 As noted above, OpenOffice Calc cannot be used as a standalone portable program. This means the whole office suite, at around 500 MB, must, unfortunately, be taking up space for you to use just the Calc portion. The link below is for the Windows download. See the All Builds page for the Mac and Linux versions and winPenPack for the portable one.